On the nose, the aromas of clove, vanilla and cinnamon are joined by delicate roasted notes resulting from the cognac maturation in oak barrels. The natural balance of strength and smoothness creates a harmonious blend with a strikingly persistent finish that can only be experienced with the best cognacs. 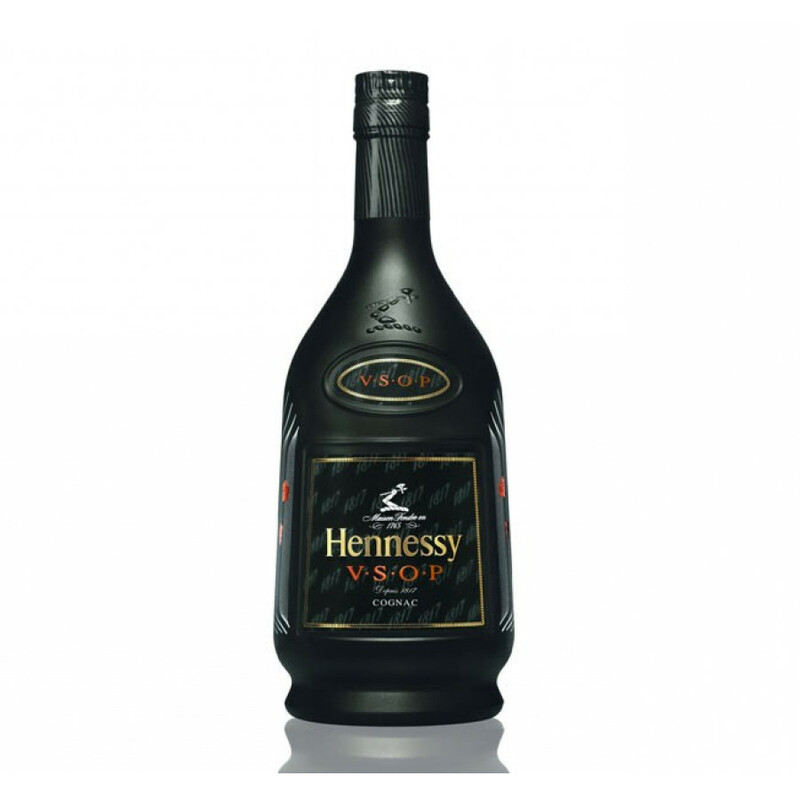 Hennessy VSOP Kyrios is a limited edition for Hennessy collectors, launched in 2013 - Kyrios stands for "the lord". The collectors bottle features matt carbon covering and unique codes, a modern-day take on the history of Hennessy. Drink this VSOP on the rocks or as in a long drink. Please note: This limited edition bottle comes without box. Tasting review from Bertrand Cognac: Nose: Woody and spicy, revealing forceful, yet subtle tones right from the start. Swirl to release discreet floral tones. Palate: A f ull and bold body, revealing spicy notes of coriander and pepper.